ML continues its fight for players and seeks further improvement to NFL Concussion Litigation Settlement. 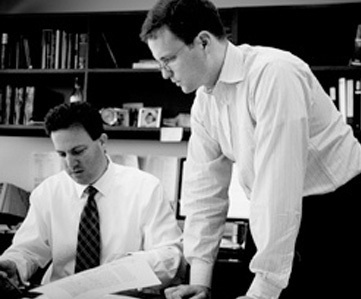 The firm led the efforts in the United States Court of Appeals for the Third Circuit. Read more here.